This is a simple dish for the stress rich and time poor. 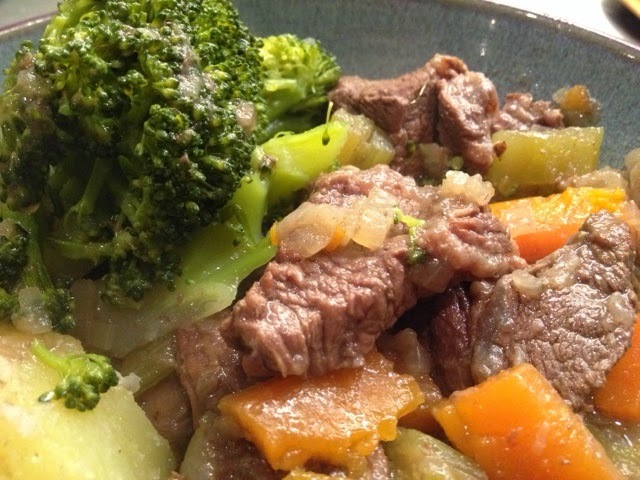 Undoubtedly there are more sophisticated dishes out there but this recipe proves how easy it is to make a delicious dinner when you are using proper stock and good quality ingredients like organic vegetables and grass fed beef. Once you realise just how easy, you will never buy a stock cube again! If you are paleo / low starch this works well with roasted butternut squash or even just a generous portion of greens. In our house half go for this option and the other half for heavily (goats) buttered mash. Add some sauerkraut or pickles for fermented goodness! The ingredients below would make enough for a family of four but I would always double these as you then have another meal for another night. As with all casseroles it tastes even better made one day in advance. If I am organised enough I make this just before I have family or friends visiting for the weekend as its a good 'banker' to have prepared. If you want to give this dish a deeper flavour add in half a dozen chopped anchovies in at the same time as the vegetables. The kids will never tell I promise! 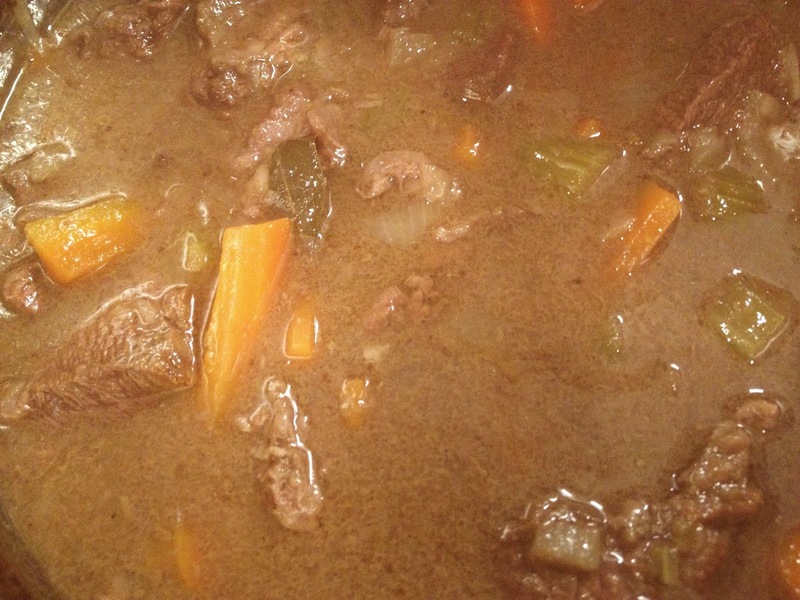 In an ovenproof casserole pot heat a tbsp of oil on a medium-hot hob and add in the beef. Cook for a couple of minutes ensuring you stir it so the meat browns all over which will seal in the flavour. Cover the pot and put in the oven to cook for at least 6 hours. The meat will become more tender if left for eight.